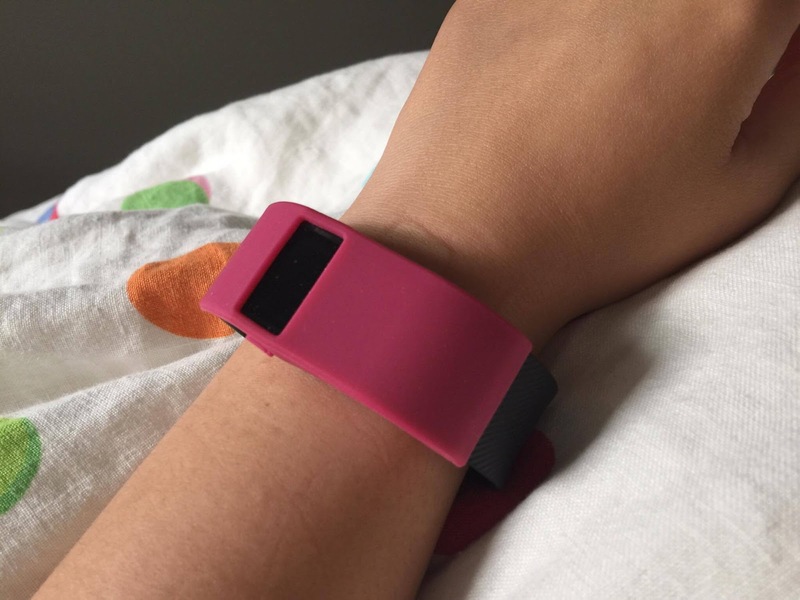 Little Sissy Pham got me a Fitbit Charge for my birthday this year. Mostly it was recording how inactive I am throughout the day but, recently, I've been walking myself a lot and I'm no longer an embarrassment to the Fitbit Community. Unfortunately, as soon as I started getting my step count up, I noticed my Fitbit was starting to wear down. The clasp had loosened so my Fitbit came undone and went flying a couple of times. Luckily, they're sturdy devices and it survived the fall down a flight of stairs onto concrete flooring. Then the glue started to lose its touch and the edges of the rubber wrist band came away from the plastic screen. 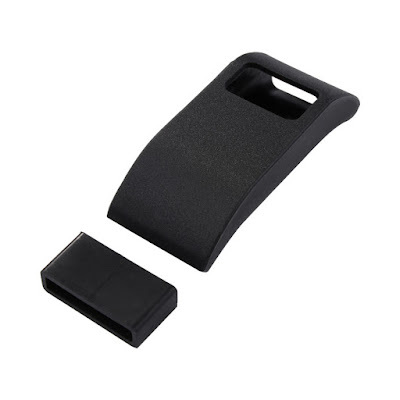 When I was looking for a replacement band before I learned you couldn't replace bands on my particular model, I saw a lot of these random rubber cases on ebay.com.au. 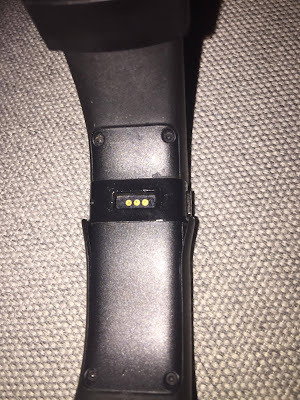 I didn't understand at the time that these were made to address the common band fault in the Fitbit Charge. I got myself a pink case and black band guard so now my Fitbit looks a bit chunkier but the rubber band won't wear down at the joint, and the clasp is locked in. 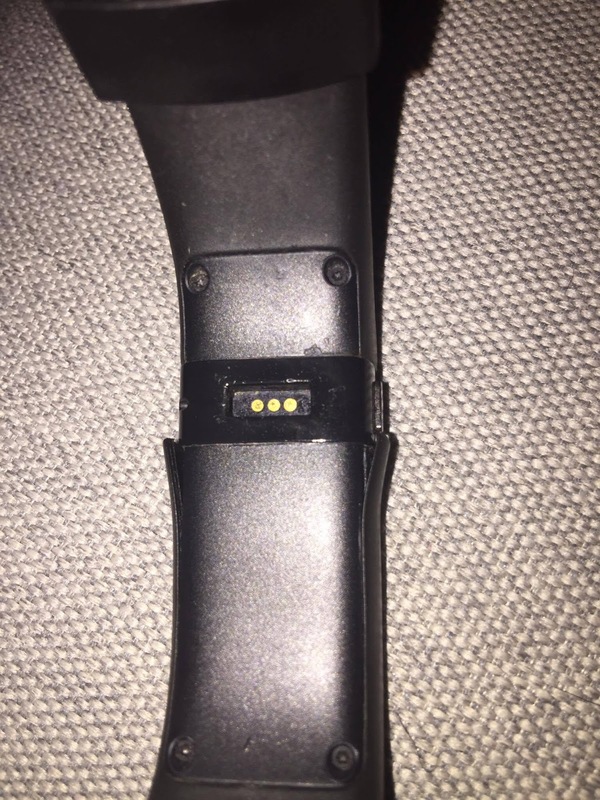 I'd recommend both add-ons to anyone with the Fitbit Charge & Charge HR. Now if you'll excuse me, I have to go do star jumps to make up for the steps I didn't walk this morning.